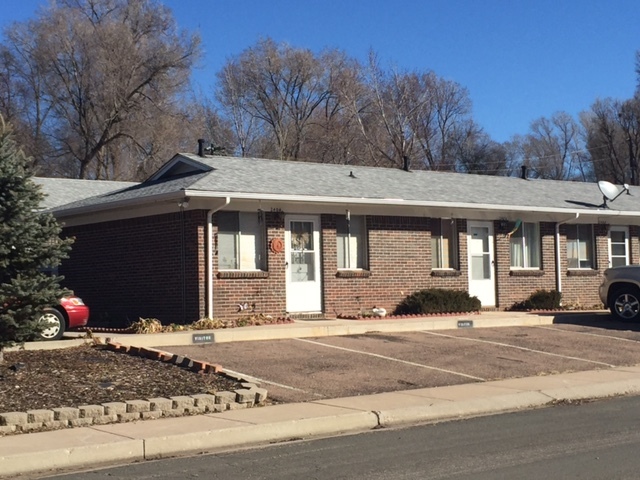 Home Listings 2414 E. Monument St.
9800 sq. 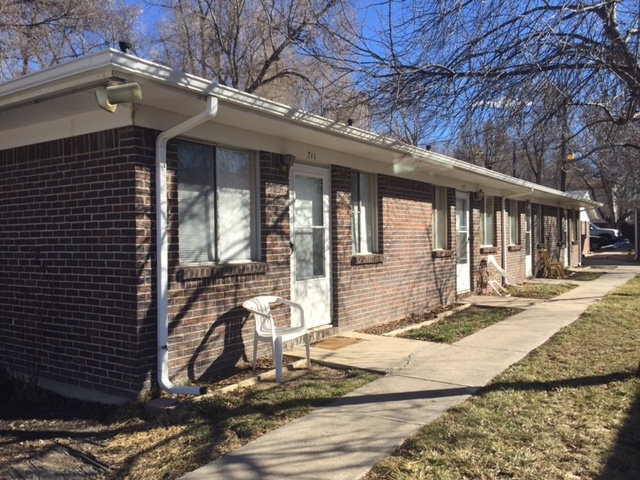 ft., 28 unit apartment complex in 7 buildings located just east of the Olympic Training Center. Sold on 01/21/2016 for $1,270,000. Sold and currently managed by Avalon Properties, Inc.